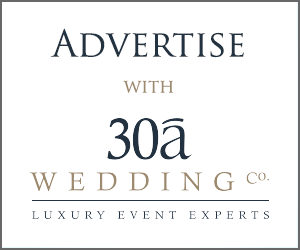 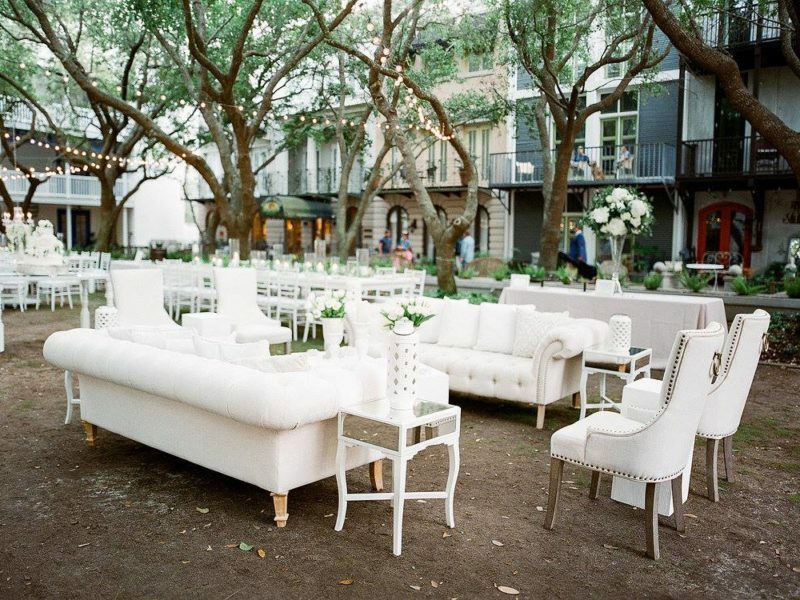 30a Wedding Co. / Happy One Year Birthday : Margaret Ellen Bridal - 30a Wedding Co. 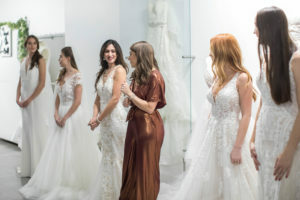 Happy One Year Birthday : Margaret Ellen Bridal - 30a Wedding Co.
We wanted to wish our very own, 30A-Lister Margaret Ellen Bridal and HAPPY BIRTHDAY on celebrating one year of being open! 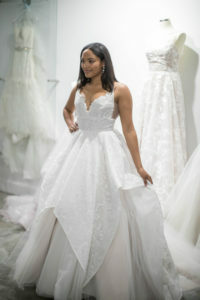 We love having a boutique bridal shop that offers a unique appointment only experience for our brides and couldn’t have been happier to support her at her party. 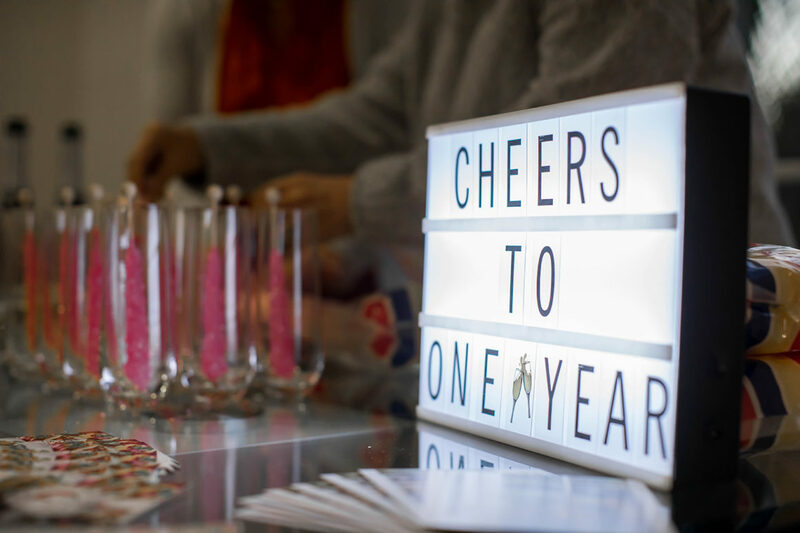 Maggie threw herself a fashion show/birthday and packed the house – Way beyond her expectations! 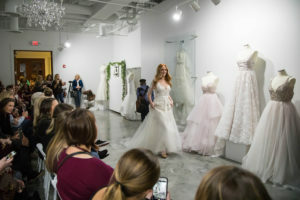 Guests were met at the door with champagne and cotton candy or a rock candy stick, hors d’oeuvres were passed around by Grayton Beach Catering, and they enjoyed a fashion show of beautiful models in Maggie’s newest gowns. 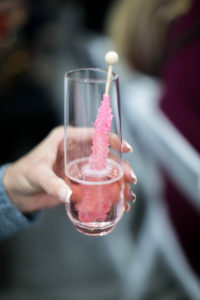 Check out the highlights from Ashley Nichole Photography on this beautiful day! 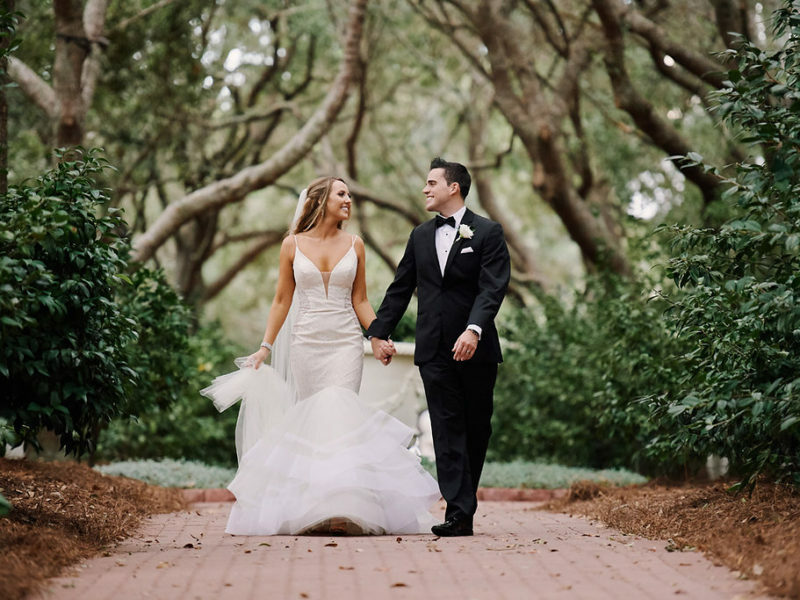 PS – Margaret Ellen Bridal was also the winner of Best in Destin for 2019 taking home the prize for Destin’s Best Bridal Shop! Congratulations!